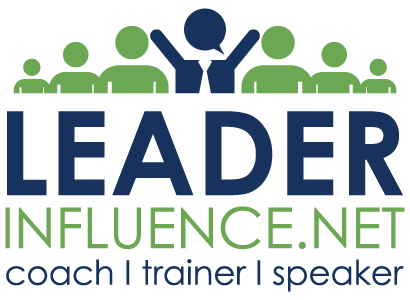 LEADER INFLUENCE – A practical and relevant blog for those who want to increase their influence and ultimately their leadership. Confucius said, "Only the wisest and stupidest of men never change." The word change is one that resonates with all of us, and it’s something that each person handles differently. Those who learn to embrace change live happier lives than those who fight it. Change is inevitable in both our personal and professional life. The world is ever changing; our jobs change, our relationships change, and so forth. Ultimately, when change is accepted, work becomes a more relaxed environment for all.